Let your mind escape to a new environment. Visit what was once the world's largest empire. England art is filled with Great Britian's enticing culture, buildings, and lifestyle. 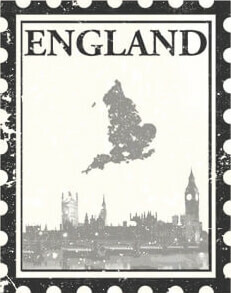 England is home to Shakespeare, Henry Alken and many other well known people. If you're walking in England, you will mostly see plains and low hills. England's existence in the middle ages to now is also portrayed in England artwork. 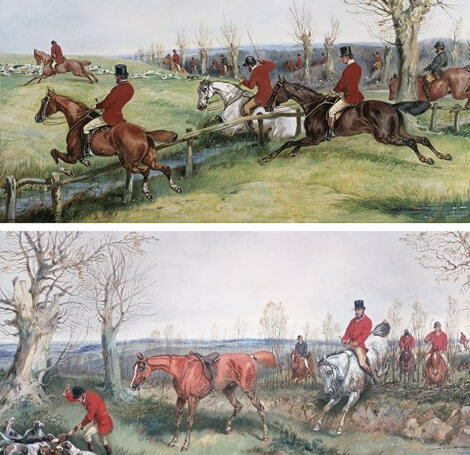 Paintings, drawings and photography captures the beautiful sites of England for you to explore. London is well known as the capital of England and as the home to Shakespeare. 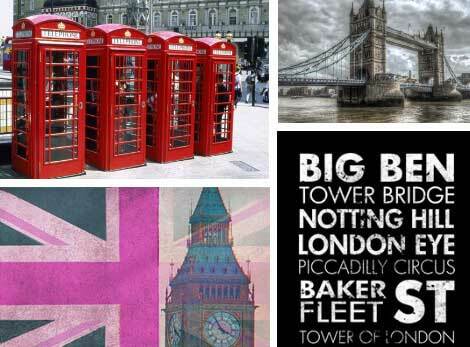 London is also home to breathtaking sites like Big Ben, St. Paul's Cathedral and the Tower Bridge. Some of London's symbols are vintage telephone booths and the Queen's guards. All of these sites are shown in London art prints. Westminster artwork includes pictures, paintings and drawings of the Westminster district in central London. The "Westminster" name originated from the description of the abbey church and royal peculiar of St Peter's. 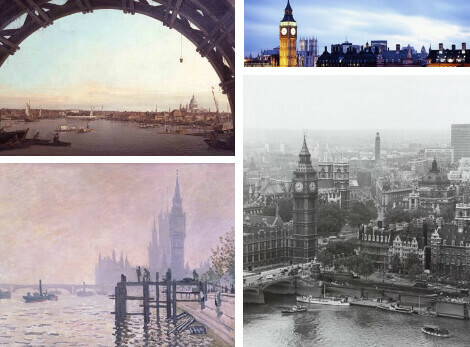 Westminster art includes images of The Palace of Westminster, Westminster Abby, and more well known sites. 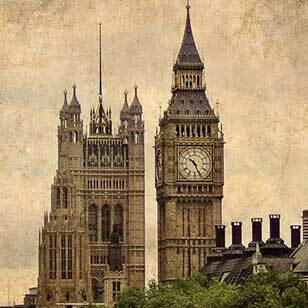 Big Ben is an iconic symbol of England and specifically the capital, London. Big Ben is a nickname for the Great Bell of the Elizabeth Tower. Hanging artwork from this category gives a high class look. 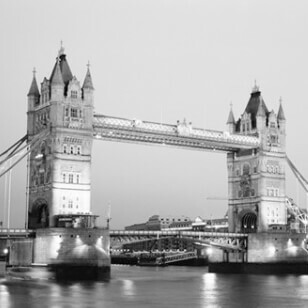 The London Bridge refers to a few bridges that span over River Thames. This historic bridge opened to traffic in the year 1973. The London Bridge art prints we offer have vibrant pink and purple skies and bright city lights. 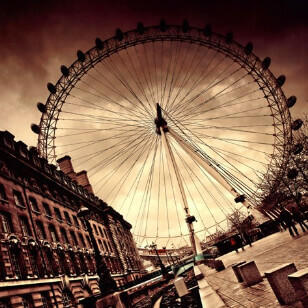 The London Eye, also known as Millennium Wheel, is a large Ferris wheel on the South Bank of River Thames in London. The structure is 443 feet tall and has a diameter of 394 feet. In 1999 it was the world's tallest Ferris wheel. Joseph Mallord William also known as J. M. W. Turner, was an English landscape artist. 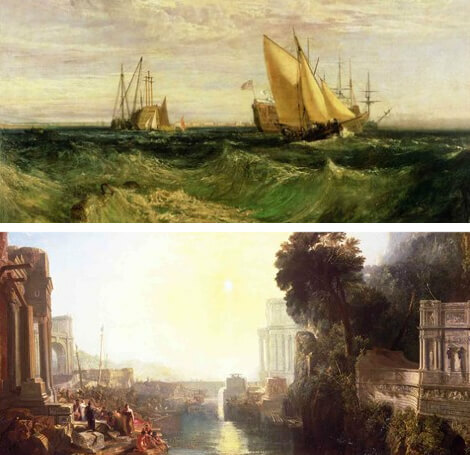 Turner's artwork influenced the Impressionist movement. Born in London, England, his mother died when he was very young. Turner's early paintings were mostly watercolors. Henry Thomas Alken was an artist born October 1785. He was an English painter and engraver from England. When he was young, he studied under his dad, a sporting artist. Alken worked with oil and watercolor mediums and was a skilled etcher. England is a photographer's paradise. From the beautiful architecture of its historic buildings such as the Houses of Parliament, Buckingham Palace, Big Ben and Tower of London to the grand landscapes of the English countryside with quaint villages and grand estates, FulcrumGallery.com offers a large selection of photographs to choose from.